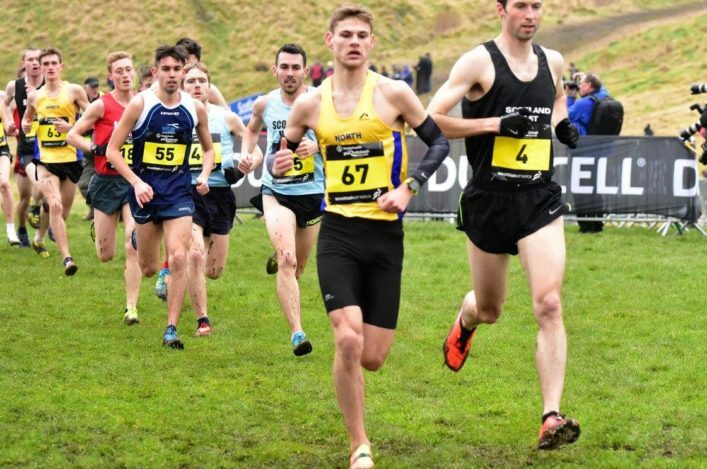 The simplyhealth Great Edinburgh XC is always one of the most eagerly-awaited fixtures on the calendar and we trust that the 2018 version will prove no different! 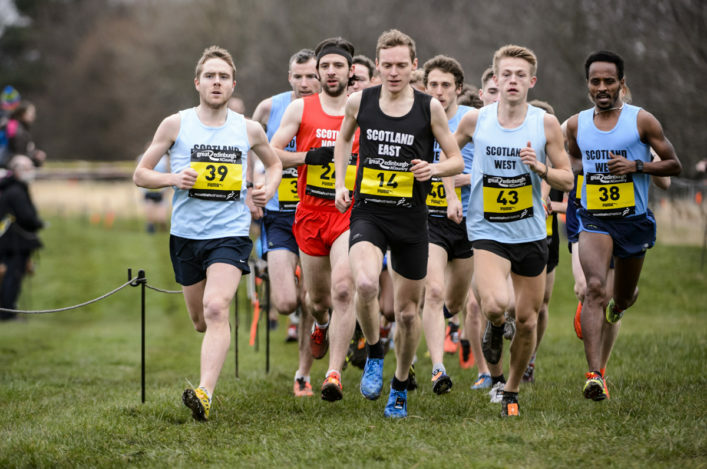 And on Saturday 13 January there will be even more Scottish interest with two Scotland teams competing in the 4 x 1K Relay race and GB representation for the likes of Laura Muir, Mhairi Maclennan, Erin Wallace and Eloise Walker. First off are the U15 Boys and U15 Girls at 10.15am with the Senior/Junior Women’s race then coming up at 10.40am. 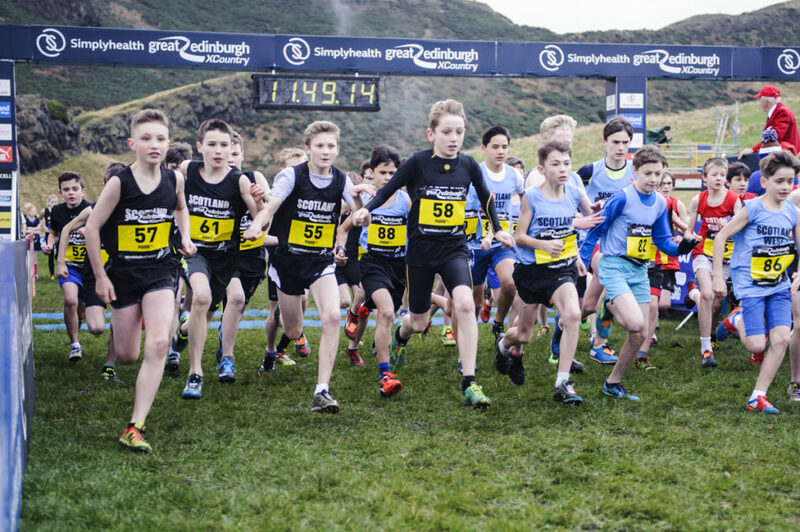 The Senior/Junior Men race at 11.10am The U13 Boys and U13 Girls go off together at 11.50am. 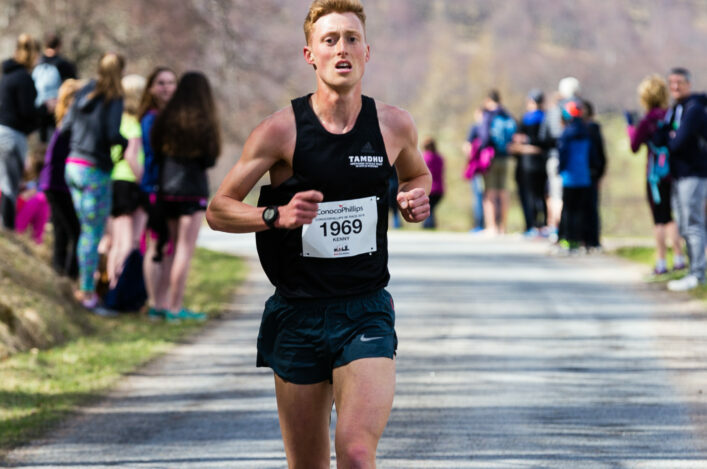 Inter-District U17 races take place within the International Junior races – it is 6K for the Junior Men at 12.15pm and 4K for the Junior Women at 12.45pm. North Men: John Newsom, Kenny Wilson, Donnie McDonald. East Men: Jamie Crowe, Kristian Jones, Calum McKenzie. West Men: Andy Douglas, Lachlan Oates, Stuart Gibson. 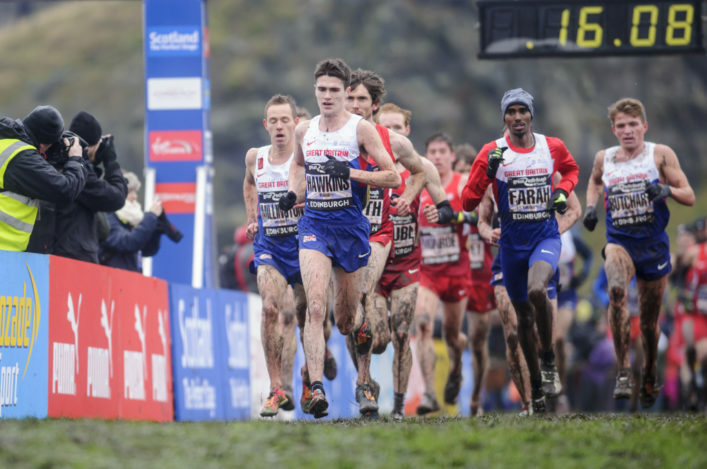 Scottish Students: Michael Ferguson, Euan Gillham, Logan Rees. 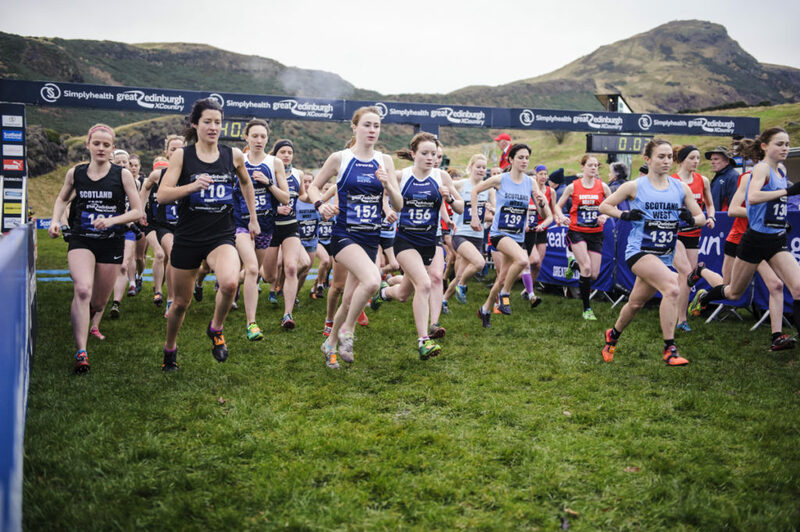 North Women: Eilidh Mackenzie, Rhona Grant, Jessica Tullie. East Women: Rebecca Burns, Fiona Brian, Morag MacLarty. West Women: Michelle Sandison, Elspeth Curran, Nicola Hood. Scottish Students: Annabel Simpson, Anna Macfadyen, Laura Stark. 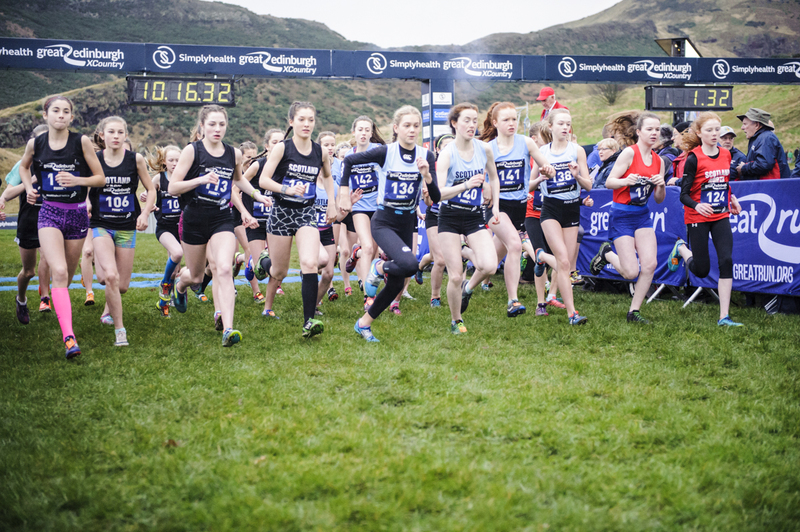 Congratulations to all those selected to compete for the North, East and West regions at all levels or indeed the Scottish Students teams in the Senior/Junior races on Saturday 13 January.